Research shows that one in five homes present a risk to health and wellbeing, particularly from excess cold and falls. 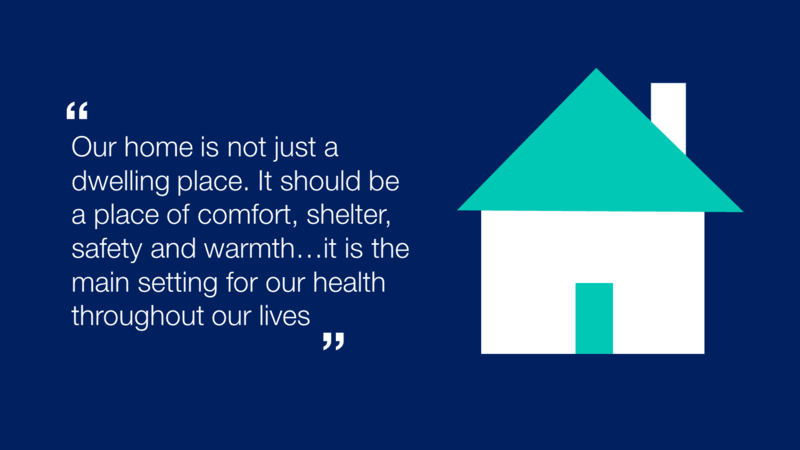 This week @ProfKevinFenton blogged about bringing housing and public health together. The blog contains information about a range of new PHE/partner resources, all published on the same day as a housing and health event held in partnership with The Kings Fund. You can get an overview of the event with this Storify. An evidence review of a broad range of measures to reduce the nation’s excessive sugar consumption was published this week. We published a blog on Monday titled 'getting serious about prevention' to mark one year on from the announcement of the NHS Five year Forward View. Last year 10 shared aspirations and ambitions were set out to improve the health of Londoners. This week an event was held to mark a year since this happened, and an animation celebrating the progress made in London was published in collaboration between PHE and the Greater London Authority. 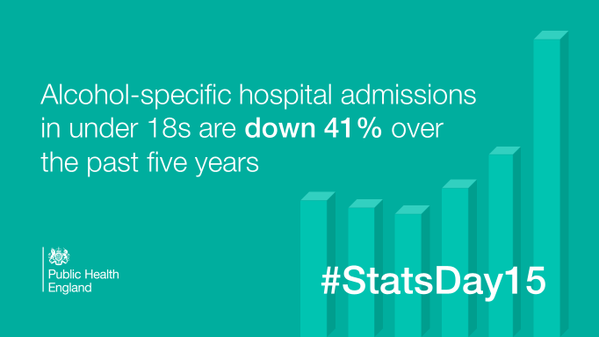 We contributed to #StatsDay15 on October 20th by flagging a variety of key statistics on subjects including alcohol, TB, smoking and antibiotic resistance. Catch up on the latest instalment of our Health in a Changing Climate blog series, which looks at what's being done to prepare for challenges we face from climate change. Read our latest blog on antimicrobial resistance, outlining why we must act now to tackle resistant bacteria. Please pledge to be an Antibiotic Guardian and we also encourage you to spread the word about the campaign across social media and via your professional contacts. 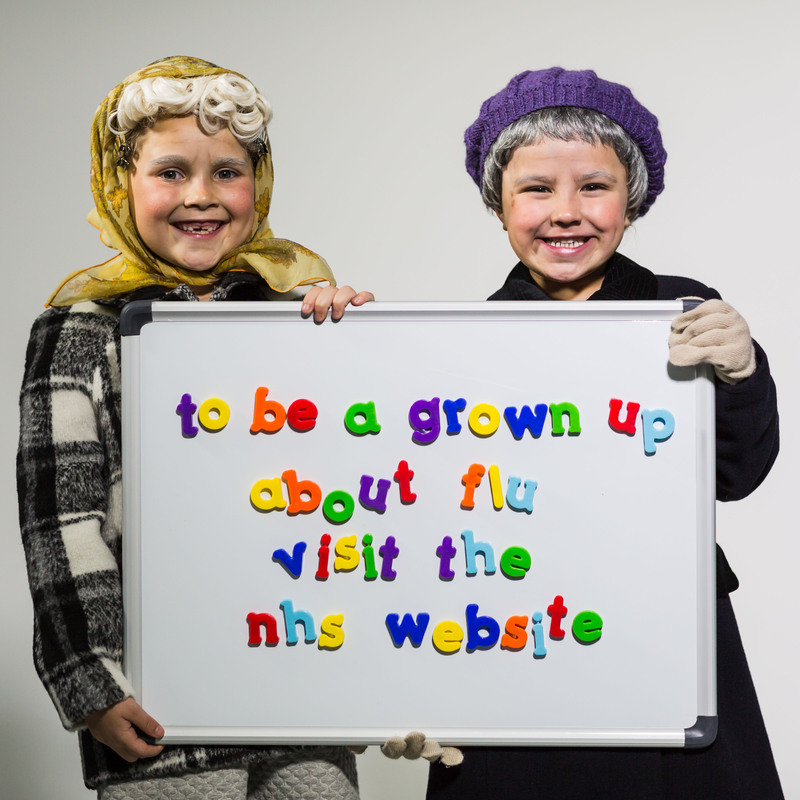 We're continuing to promote the flu vaccination programme for 2015 across our social media channels. You can get information on eligibility for the vaccine from NHS Choices and read our Keep Warm Keep Well guide for tips on preventing health impacts of colder weather. This week we ran a conference recognising the successes and developments one year on from the launch of the national Everybody Active, Every Day national physical activity framework. 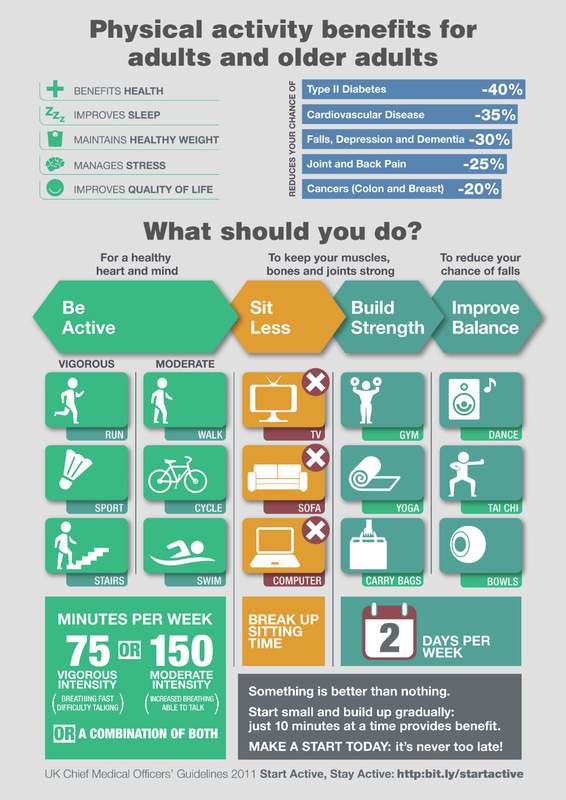 At the conference we launched an infographic (below) which we hope will help professionals explain the benefits of physical activity. Read our blog encouraging health professionals to promote physical activity as part of their practice.